On these days it’s easy to be carefree as the sun’s rays shoo away the shadows in our beautiful souls. This things and so much more are healing and clearing energies of Citrine. 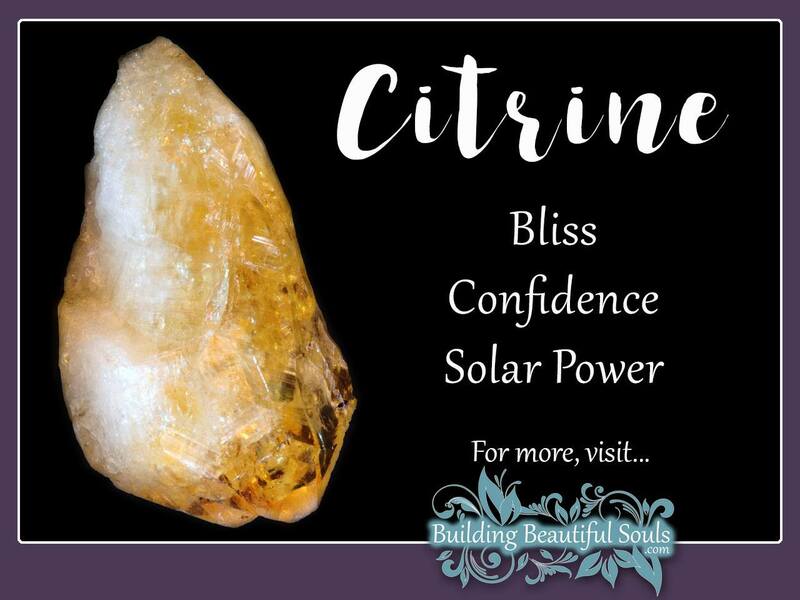 Citrine is another of the celebrated quartz mineral clusters that metaphysical practitioners everywhere value for the way it adapts to diverse energy requirements. Citrine, like quartz, is a high energy stone – tingling with psychic power. Hold one and you can nearly hear your third eye pop open followed by an “ah ha” moment (complete with a yellow light bulb over your head). So it’s not surprising to learn that some ancient cultures felt that elders who placed this sacred stone on their head would have access to great psychic powers. Some other common associations for Citrine include creativity, fortitude, self-control (particularly for magical workings) and manifestation. 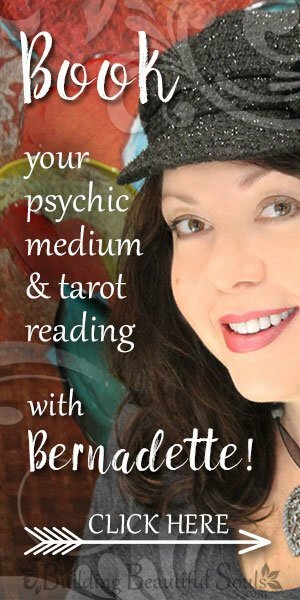 When you have to pull a proverbial rabbit out of your hat, grab a Citrine and use it around noon during the day. The spiritual power of this healing crystal increases with sunlight because it vibrates on the same plane as the solar sphere. With so much yellow you might feel surrounded by dandelions, but those pesky yard visitors are actually useful weeds. Citrine’s brightness can likewise surround your aura, helping you achieve long-cherished wishes and fresh starts. It can, however be a little bright on a seer’s eyes (hand over some paranormal sunglasses quick!). All this light working means that Citrine cannot tolerate negativity. It dissipates it quickly and effectively. That means that this mystical stone isn’t only good for you, but also for Earth. Keep some in your garden near sun-loving plants and watch them flourish. If you’re aware of any tracts of land that are holding old, undesirable energies, use Citrine at the main property lines for cleansing. History records Citrine as early at 300 BCE in Greece mostly as adornment. Scottish smiths used citrine in the handle of blades, giving it the symbolism of protection. Citrine’s true claim to fame, however, came in the mid-1800’s when Queen Victoria’s love of the stone spread its popularity throughout Britain. Spiritually speaking this may give citrine additional symbolic value as having “favor” with those in a position of authority. Over the decades the Citrine spirits have made themselves known as a “merchant’s stone” or success stone. Anyone in sales would do well to keep this in a cash register where its solar energy turns the green into “gold”. One cannot help but wonder if that was what leprechauns actually kept in their pots. When the Citrine blesses you in this manner remember to share the wealth. You can remain anonymous if you wish – in fact that seems to please Citrine’s matrix all the more. Just like sunlight – there’s enough to go around. For spiritual seekers using dream work to uncover lessons from past lives, sleep with Citrine for clear dreaming and remembering the minute details upon waking (keep a dream diary near your bed). The information obtained through these dreams helps in understanding current and developing personal situations. The joyous nature of citrine leads many metaphysical shop owners to suggest it for those who have harsh mood swings, grief and chronic depression. It is the proverbial Vitamin D of the crystal world. Those dark clouds hanging in your aura that leave you fearful and worthless get a healthy dose of the citrus sunlight treatment. When those negative feelings start threatening your relationships, give a Citrine to all your loved ones. It promotes improved understanding and creative problem solving (talk about sunshine and lollipops!). Those seekers who are bringing new light beings into this world, keep Citrine in the nursery. It loves the giggling energy of new life, and provides your baby with the vibrations of joy, health, a quick wit and inquisitiveness. The exact shape of the stone is really up to you, but in this case a citrine heart might become the child’s best friend and a long-standing treasure well into their adulthood. Citrine gets its named from citrin, the French word for lemon. This is somewhat a misnomer as the color ranges from a very pale yellow to something close wine red, with the red being somewhat rare.